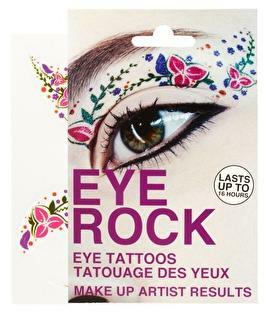 Eye Rock eye tattoos - not as scary as they sound! The first two are my favourites. Imagine wearing that floral one in the summer for a festival or some sort of out door event on a gorgeous balmy evening (yesterday's shock sunshine has me obsessing about Summer already). And the black lace one would easily go down well for a variety of nights out. The black and pink leopard one (it's labelled giraffe but looks like leopard print to me) isn't something I'd see myself wearing, but the blue and silver stars one is amazing! Not for everyday obviously - I think it's actually quite Chirstmassy or New Year's Eve appropriate - check me out planning ahead here! I've read the instructions and it seems you can trim the tatoos to size and then you apply them just like the stick on tattoos we had when we were kids - wet the back and press it on! 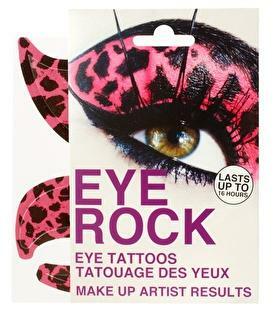 They come off with normal make-up remover too. Theses only £6 each, so next time I'm ordering something from asos I'll definitely at least get the floral one and prepare to rock it on a sunny evening this summer. What do you think, would you give them a go? I love the first 2. I'd definitely sport these bad boys to a party or concert for fun ! I love the lace ones ! Would be a great take on a mask for a masquerade ! I love these! 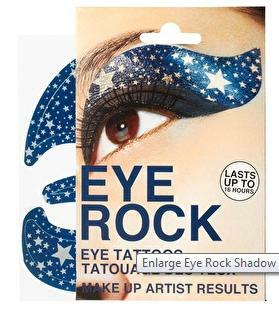 I have been eyeing (no pun intended!) the first set up for a while now but I don't think I could pull them off! I like the lace one! 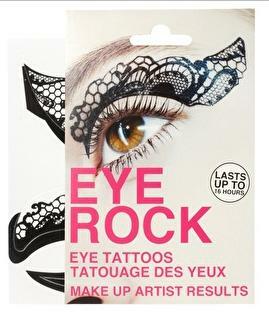 I was so dubious about these, but now you mention the festival idea they're growing on me. I was just imagining wearing them to tesco! 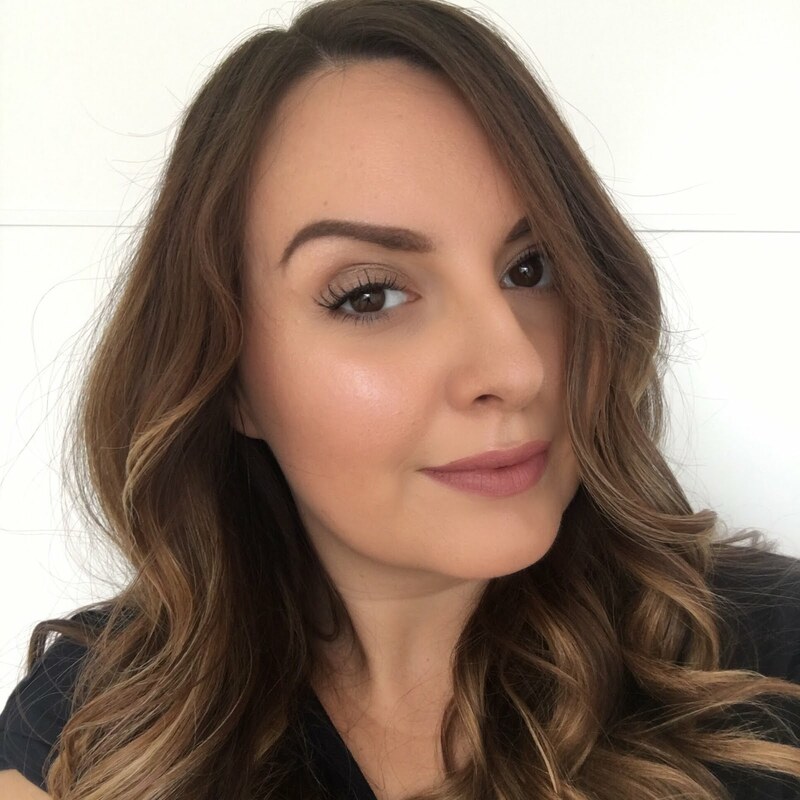 wow so great- your blog is lovely!